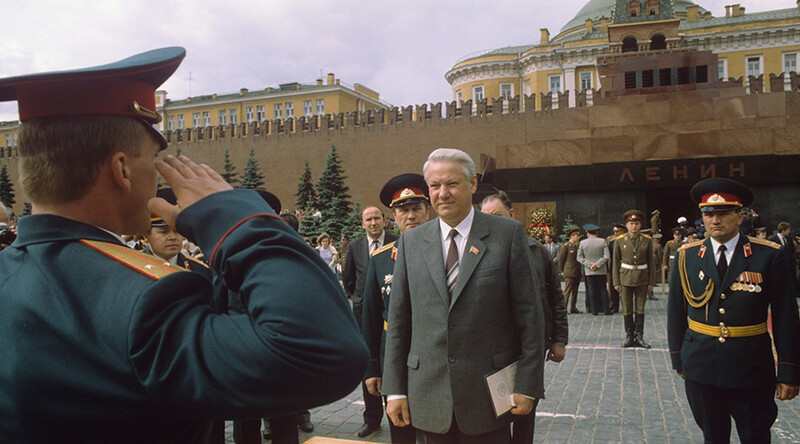 Russia's first president, Boris Yeltsin, made a decision to “demolish Lenin's Mausoleum" in Red Square, former prime minister Sergey Stepashin has revealed. The politician claimed it was he who stopped the then Russian leader from doing so. "Boris Nikolayevich [Yeltsin] ordered me to demolish the mausoleum. It was in 1998," said Stepashin, who at that particular time served as minister of interior affairs and later in 1999 was appointed PM, in an interview with Istorik (Historian) magazine. He said he was summoned to Yeltsin's office, where the president told him he had "made a decision." When the minister asked what the role of his department in the planned demolition would be, he was told that it was to secure order during the process. Stepashin said he told Yeltsin it was not in his authority to contradict the "orders of commander-in-chief." He, however, warned the president that he "couldn't guarantee that after such an act" both of them would be able to keep their state positions. He then started to persuade Yeltsin not to demolish the structure. "Of course, by Christian rules, Lenin's body must not be on display. It's a sin. But now is not the time to remove the mausoleum," Stepashin recalled telling Yeltsin in 1998. The president "grumbled, but heard the arguments," he added. To bury or not to bury Lenin, who died in 1924, has been a topic of hot discussion and debate in Russia for the last three decades. 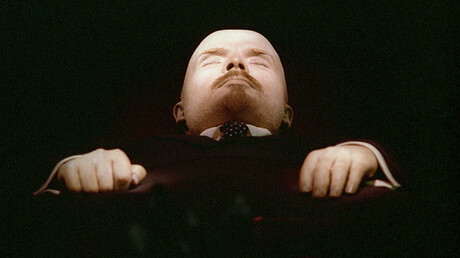 There have even been suggestions by an opposition party that it is cheaper to revive Lenin than to keep his body. In one of the latest moves, a number of lawmakers drafted a proposition to the State Duma to remove the Soviet leader's corpse from Red Square but later withdrew their signatures from the bill. 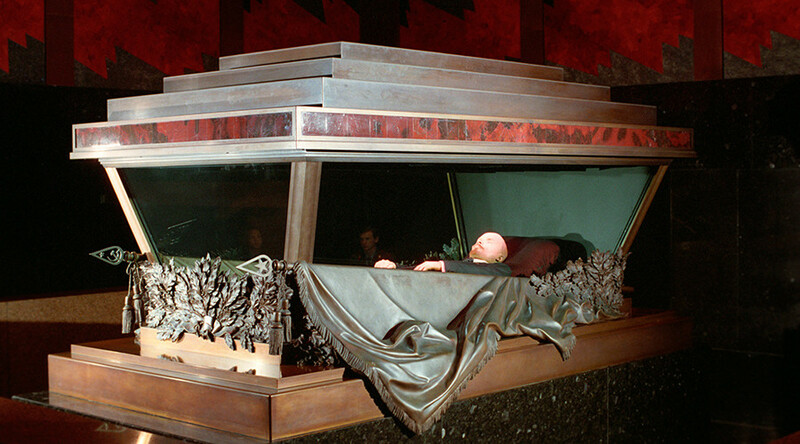 A recent opinion poll by the Levada Center research firm showed that more than half of the Russian population believe Lenin should be buried. However, the majority of respondents, 78 percent, said they were against removing Lenin’s mausoleum from Red Square. Thirty-one percent of Russians who took part in the survey said the body should remain in there.